Join Capt. Mike Dugan (retired FDNY) and Capt. 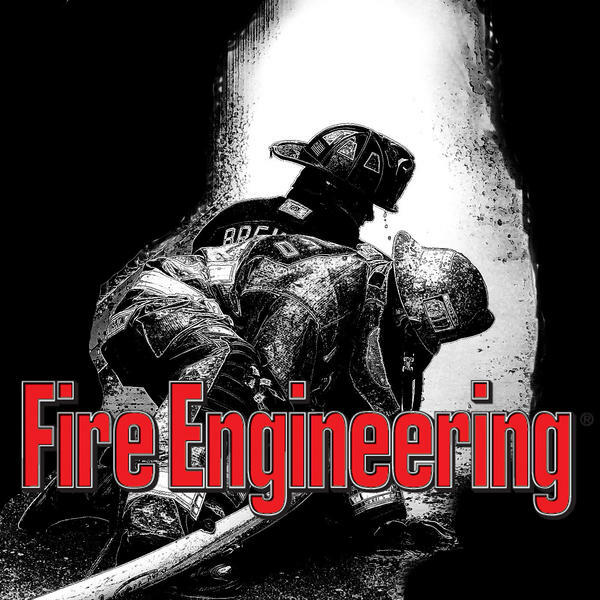 Mike Gagliano (Seattle Fire) as they share their knowledge and answer your questions.